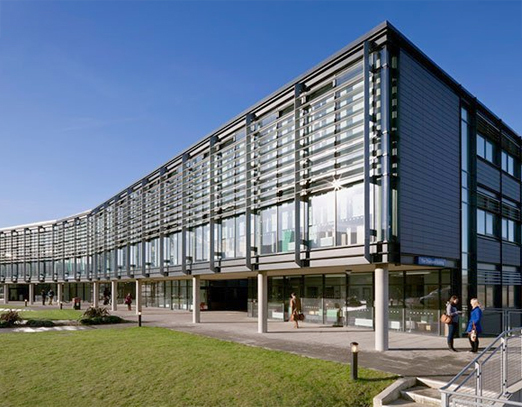 The impressive Checkland Building located on the Falmer Campus was completed towards the end of 2009. Housing in excess of 100 rooms and teaching spaces, including a 160 seat lecture theatre, the £24m investment has been widely utilised by the University. As the construction work came to an end, AM Fire & Security were awarded the security contract to install and maintain various security systems to look over the new building. From top to bottom, the Checkland Building was secured to the highest of standards, including the installation of Intruder Alarms, Access Control and IP Video Systems to protect the property, staff and students.